1. The main part includes ultrasonic sealing system, index, speed reducer, motor, knurling set, bottom heating set and inverter. 2. 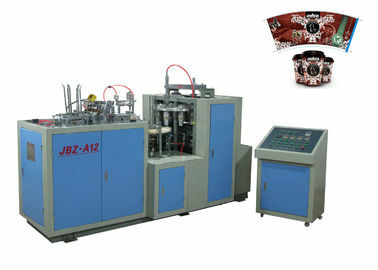 Double side PE coated paper cup machine owns photoelectric detection, fault alarm and counting functions. 3. This paper cup making machinery features simple operation, stable performance, small occupying area, high efficiency and more profit. It has become the best choice for customers’ investment. 4. 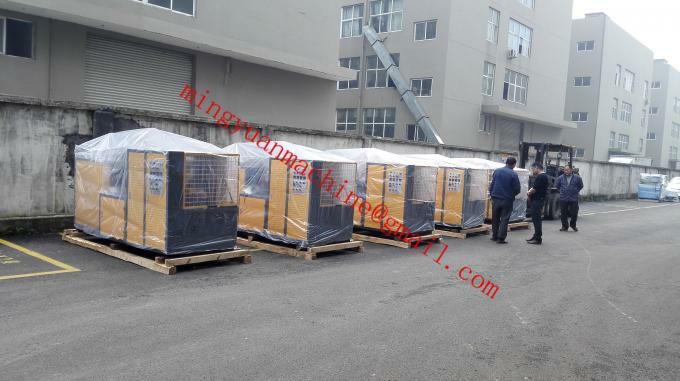 Double side PE coated paper cup machine should be cleaned and lubricated regularly. 5. We use wooden cases to package this paper cup making machinery, which is convenient for sea transportation.